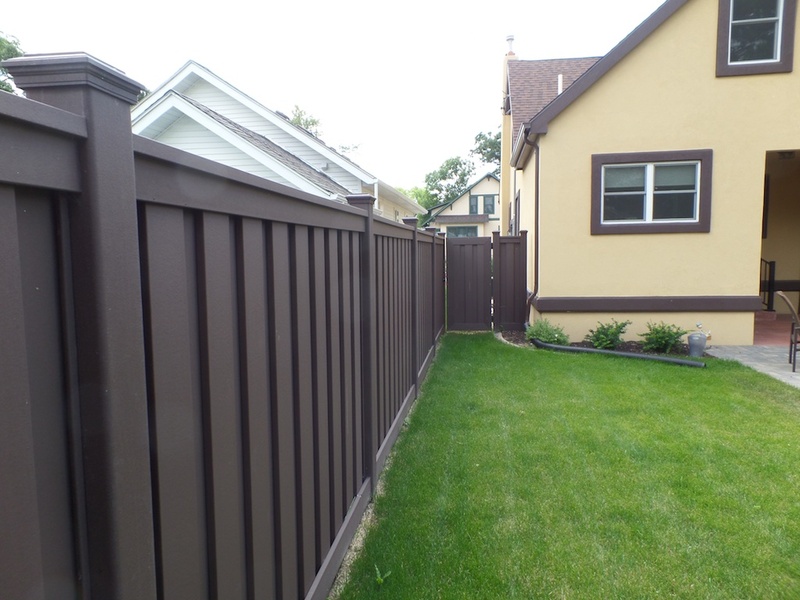 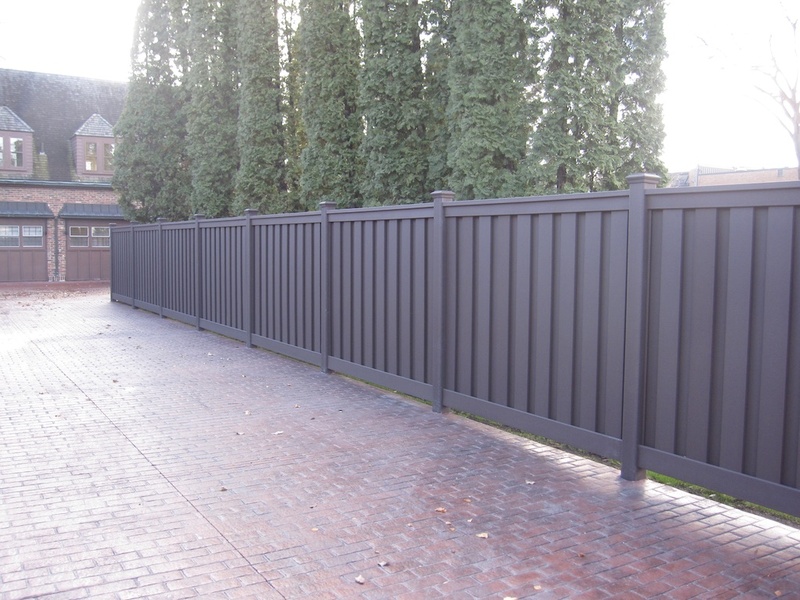 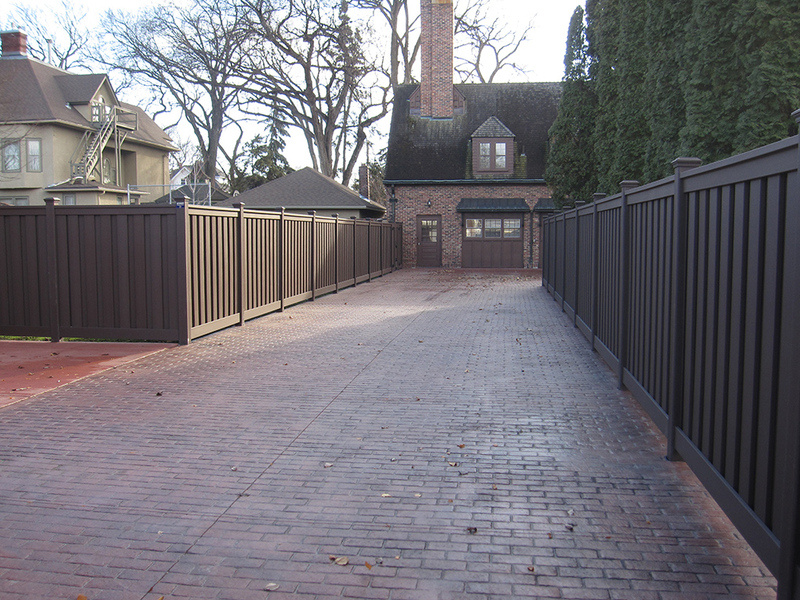 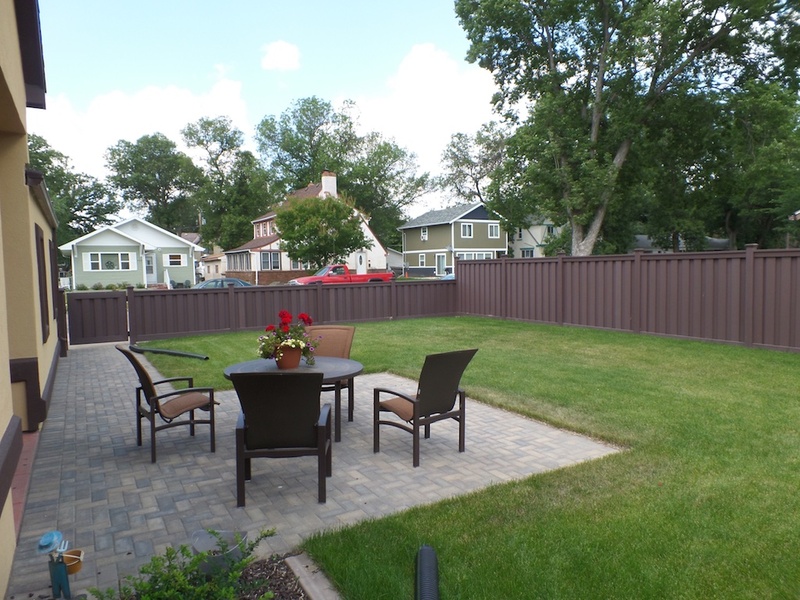 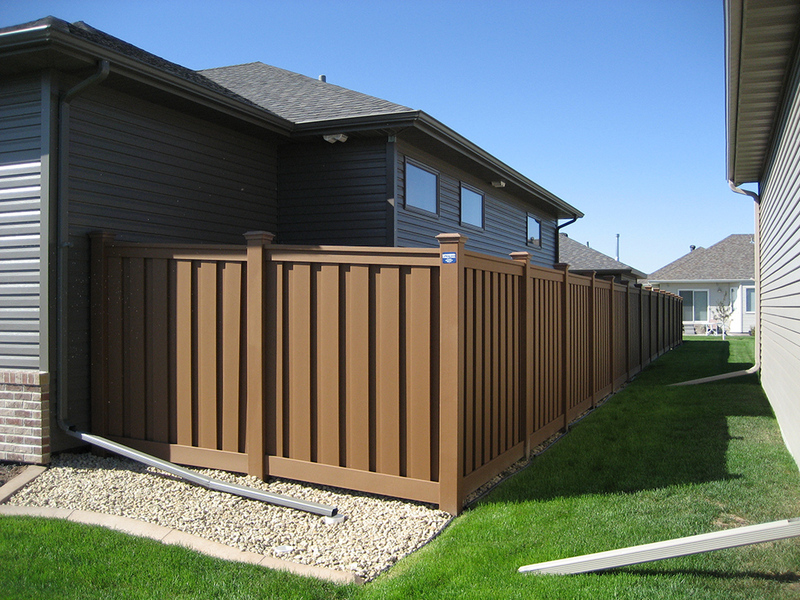 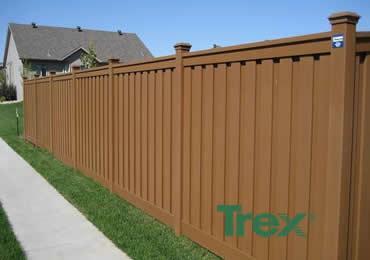 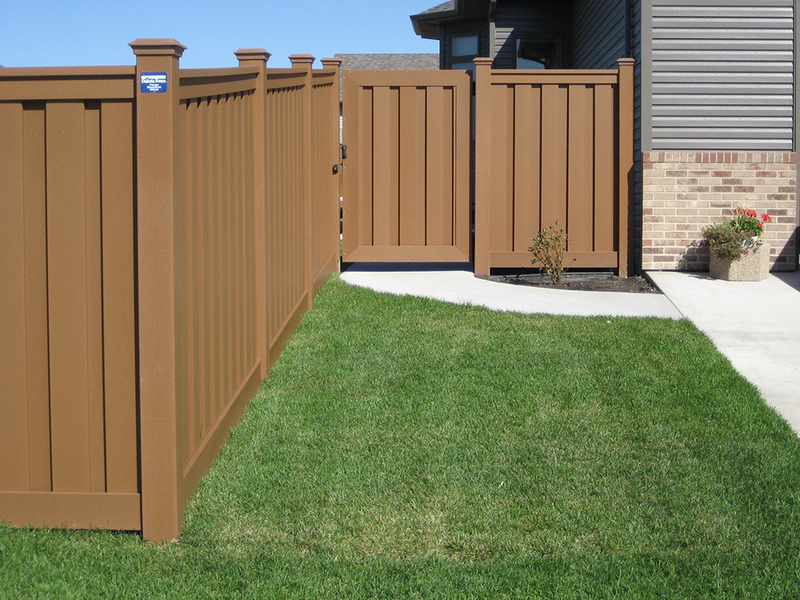 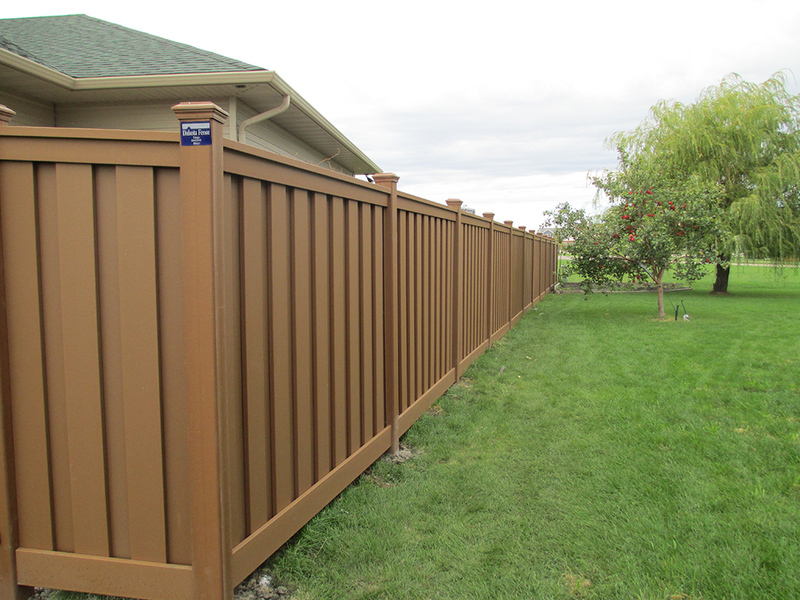 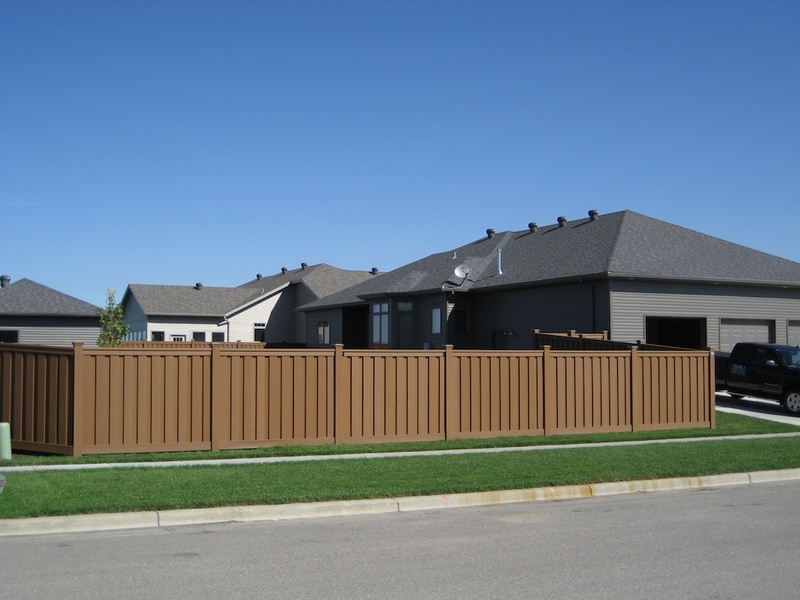 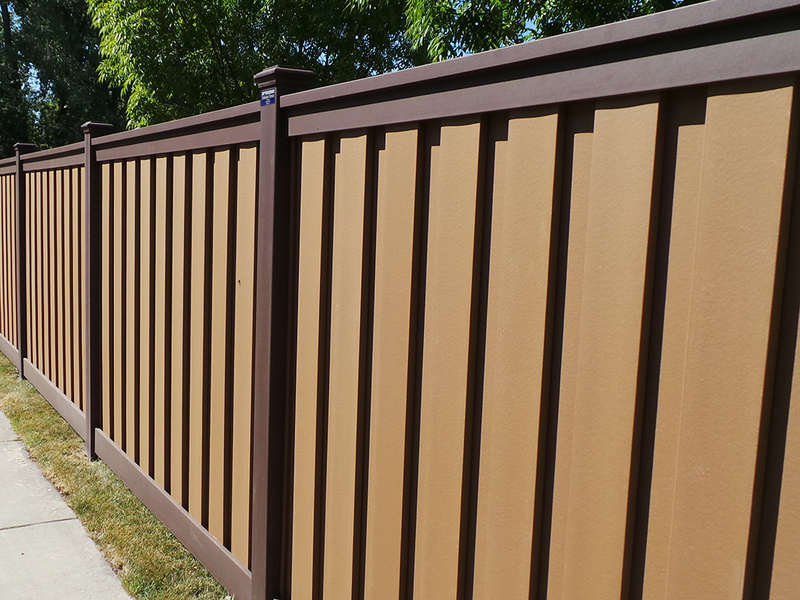 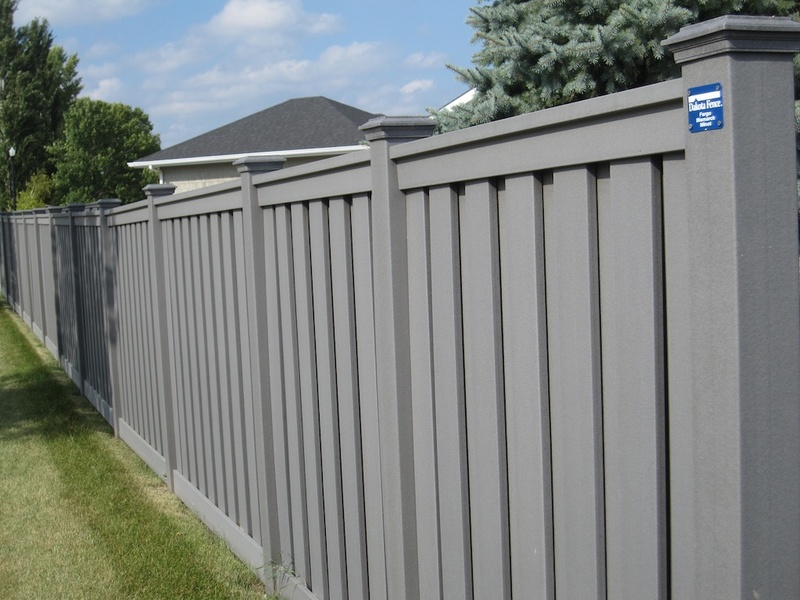 Trex Fence is a premium fencing product that offers beauty from every angle. 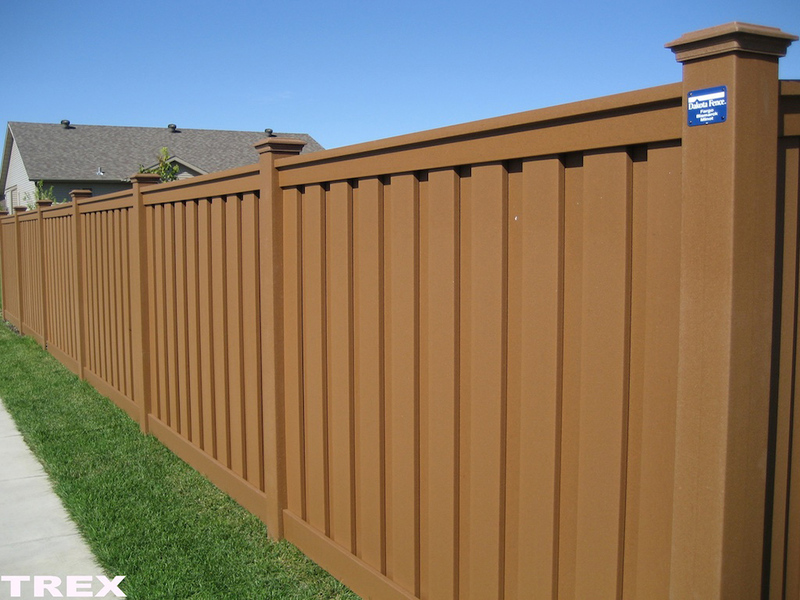 This unique fencing material is made of 50% reclaimed wood fiber and 50% polyethylene, which means you’ll enjoy the rich beauty of a wood fence without the maintenance—no painting or staining needed. 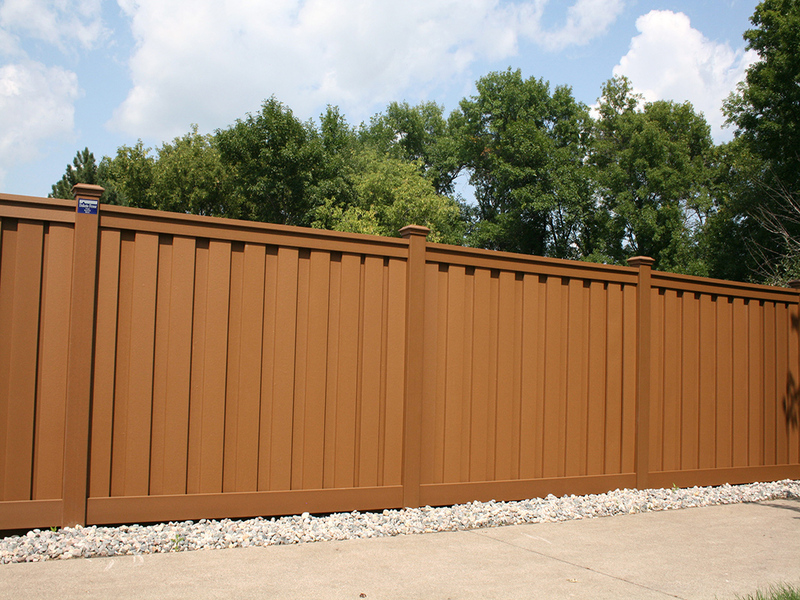 Its natural wood feel and non-reflective surface will add elegance and value to any home or business.